We’ve covered Android’s patent issues quite extensively in recent months, and the crux of the issue is that Microsoft is laying claim to Google’s mobile operating system, in that it’s based on the Linux Kernel which Microsoft says infringes on its intellectual property (IP). 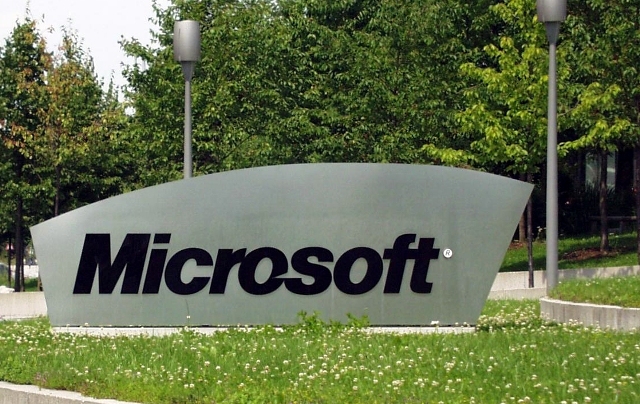 And news has emerged that Microsoft has announced two new Android licensing deals on Thursday, with Acer and ViewSonic the latest companies to pen a patent license agreement with the software giant. The full details of the Acer deal have not been disclosed, but back in May it was reported that HTC was paying Microsoft $5 for every Android device it released, whilst other claims have indicated that Microsoft has sought as much as $15 per device from some manufacturers. Microsoft has recently signed similar deals with Wistron, General Dynamics Itronix,Velocity Micro and Onkyo. Google’s Android platform is in the middle of multiple patent disputes leading many to question the viability of Android in the long term – if manufacturers have to pay to use Android, then that’s a big part of its appeal gone. But Google is building its own patent armory, and last month we reported it was to acquire Motorola’s mobile phone business for $12.5bn, securing 17,000 patents in the process. The patent battle is showing no signs of subsiding.